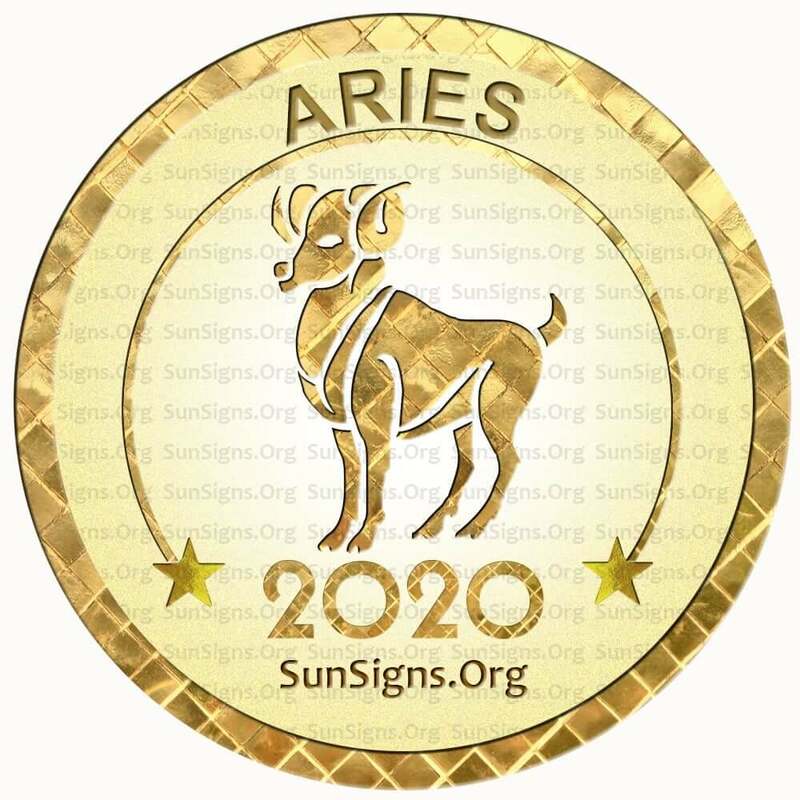 Home » Horoscopes 2020 » Aries Horoscope 2020 – Get Your Predictions Now! Aries Horoscope 2020 – Get Your Predictions Now! Aries horoscope 2020 foretells that it should be pretty calm this year. For the most part, things will be steady. Significant changes can come, but only if you are the one who makes them. Little changes will come on their own. You will need to act if you want to make your year more exciting. You would be an Aries personality if you were born from March 20th to April 20th. Aries are adventurous and enthusiastic people. Aries people love to love, and they make great platonic friends as well. You will never be bored when you are with an Aries person, and an Aries person is never likely to have a boring year. Aries 2020 love predictions suggest your love life will also stabilize this year. In past years, your romances may have been crazy or traumatic in the past, but this year things will be better for you and your partner. You can make things easier for your relationships, romantic or not if you remember to think before you speak. Acting impulsively will only get you in trouble this year. So make sure that you put a lot of thought into everything that you do especially during the 2020 Mercury retrograde. If you are a single Aries, then you may want to consider going out with one of your friends. It could happen. Romances have been found in strange places. You will be happiest if you date someone who you have a lot in common with this year. When you are with your family, you should also try to restrain from being too impulsive in 2020. You need to listen to what your family needs from you. And in turn, they will listen to what you need from them. It’s a very give and take year for relationships; you get what you put into them. The horoscope 2020 forecasts your career will also be more stable this year. You can slowly climb the ladder to success this year, but it will take a lot of hard work. Once the beginning of the year hits, you will begin to feel more productive in your job. This will help you to get more things done at work. This feeling should last a while, at least until autumn. You may get bored and want to change your job this year. This might be a time to spend more time on your more artistic hobbies. Your hobbies may even give way to a job if you look hard enough for one. Changes will come in your career this year, and it’s up to you with changes you make. Make sure to make friends with your boss no matter where you work. It will help you to get ahead. Aries, you will have the cash to pay for all of your bills and essentials in 2020. And, you will have a little bit of spending cash. Try to spend your spare cash on things that will make you money, or you can save your money as well. The Aries 2020 horoscope foretells that you will also feel better physically and mentally if you spend more time outdoors or with your friends than on your phone or staring at some other kind of screen. Your energy levels will have their ups and downs in 2020. The more good things you do, and the less drama that you get yourself into, the more energy that you will have. Read more about Aries Fitness. This year you will find more balance in your life. You will strive to make your life simpler, but this doesn’t mean that 2020 will be less attractive than in past years. You are likely to be more realistic this year, more focused, and more ambitious. Changes will occur every day to make your life more exciting and dynamic in 2020. Let’s take a look at the yearly Aries horoscope 2020 month wise. January 2020 will be an excellent time for the Arians to start a new venture. February 2020 is an excellent month to build professional and personal relationships. March 2020 will be a motivating month, and you will have the energy to do the most difficult tasks. April 2020 is the best time to use your energy for constructive ideas. May 2020 is when you have to be careful not to get involved in ambitious projects. June 2020 is the period when you need to be persistent and have the patience for the tough times to pass. July 2020 is the month when helping others will bring you joy and happiness. August 2020 might bring some confusion in different aspects of your life. September 2020 brings with it interest in spiritual awakening for the Aries zodiac sign. October 2020 is when you will be busy with multiple things happening in your life. November 2020 is a month when you will need to go slow so that you don’t incur losses. December 2020 will be a good month for the Aries, and you will feel good helping others too. Aries yearly 2020 horoscope predicts that it’s all up to you when it comes to how you live your life this year. The more new things that you try and new people you meet, the more fun you will have this year. So go out, and do whatever you need to do to be happy in 2020. Previous Taurus Horoscope 2020 – Get Your Predictions Now! Next Rat Horoscope 2020 – Free Astrology Predictions!